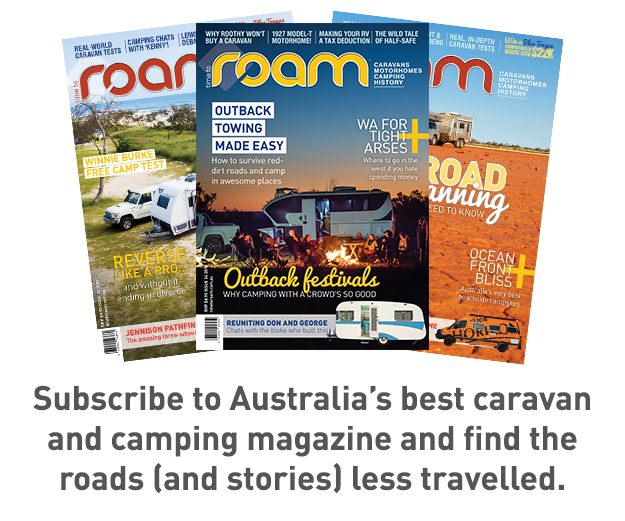 Less than two months after Kimberley Kampers shut its doors, having been put into liquidation, ROAM has been told the company is to be resurrected by Grant Clark, the CEO of K Care Healthcare Solutions. ROAM has been told that although Grant has no formal experience in the caravan industry, he is a camping enthusiast, and has vast experience within healthcare manufacturing. What this means for the workers in the Ballina factory is as yet unclear, or what it means for the Australian manufacture of Kimberley Kamper products. 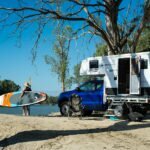 Interestingly, Grant is the second high-profile boss of an Australian camper trailer company to come from the medical manufacturing industry. Simon McMillon, CEO of Cub Campers is also has a background in healthcare manufacturing. As background, Kimberley Kampers has been navigating financial troubles for over a year. Late in 2017 one of the company directors resigned, and it was put into voluntary administration in December 2017. The company put on a big showing of new products and changed practices through the early to mid parts of 2018, but was put into liquidation on July 25, 2018. As we know more, we’ll update this page, so keep checking back, or follow us on Facebook, for all the updates, as we get them. Grant says that it makes sense to bring some components in from overseas, but said he wouldn’t even have looked at Kimberley if he didn’t think it would be possible to keep it in Australia. He also said that as he has other manufacturing plants, he might break up manufacturing to different places in Australia, but says the finished product will come from Ballina. 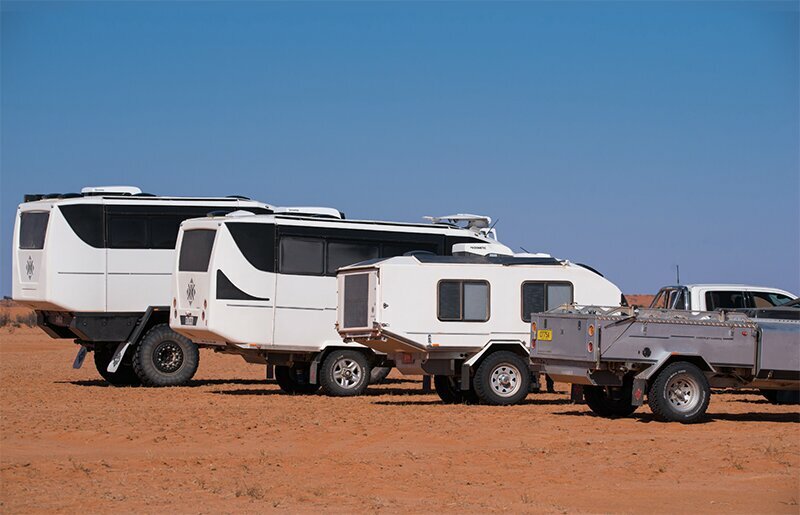 As for product, it’s expected that the resurrected Kimberley will focus on its core products – the Kampers and Eco Suite – and will bring back some products that were recently axed. But Grant said he will put production of the Kruiser on hold to continue its development. Grant told me he is also very keen to get back into manufacturing the Kimberley products as soon as possible. We are very confident the product will be coming back out the front doors at Ballina very quickly, some time in the next couple of months,” he said. Note: An earlier version of this story said Kimberley Kampers went into voluntary administration followed by the resignation of a director, however it’s unclear when the director resigned and for what reason. At the time we were told the VA was to fast track family legal issues following a divorce, although the former director has since denied that was the case. I have read online that KCare was put into receivership in 2017. From there it gets very confusing with the different takeover entities. It would be a worthwhile service to review the history of Grant Clark’s involvement in these entities Brendon. I would hate to see the KK group go out of the frying pan and into the fire. I may have miss read the situation so do not wish to cast aspersions on Grant Clark unfairly but would look forward to a detailed review by you. Hi Derick, we are certainly hoping to follow up our first conversation and get more details. Keep checking back for updates. According to what I can find he is the chief executive officer @ K care group. Which did go into recievership he is apparently the owner and managing director @ Oxford eme (aust) and emolior industries. Not sure how those companies are going. Is the “new” company going to honour those who have put down cold hard cash as a deposit on a new KK in the weeks/months before the liquidation? any further news on the outcome of kimberley kampers? Nothing that isn’t rumour and innuendo, and nothing we’d be willing to put our names too. But the story’s not over yet.